All of these conditions present with different signs and symptoms, and will need to be treated in different ways. Some of these conditions can be quite serious and require strict management. We generally see runners presenting with shin pain when resuming running after a prolonged break or with a large increase in running load, as well as during preseason for field and court sports such as football, soccer, hockey and basketball. Most of these conditions are usually due to an increase in load or activity, which surpasses the capabilities and capacity of the body’s tissues to handle this load. Poor biomechanics, muscle weakness and/or tightness, poor footwear and poor running mechanics can all accentuate the stress on these tissues, which ultimately leads to pathology. Addressing these issues can help the tissues to heal and also increase their capacity to tolerate the loads and stresses placed on them with running. Failure to address these contributing factors is why we commonly see athletes that rest and eventually feel better, however their pain and symptoms return once they start running/sporting activity again. These contributing factors can be assessed with a good physiotherapy assessment and can be addressed through a strength and condition program, as well as running education if required. Quite often the calf muscle complex is weak and the gluteal muscles have poor function and lack of stability. 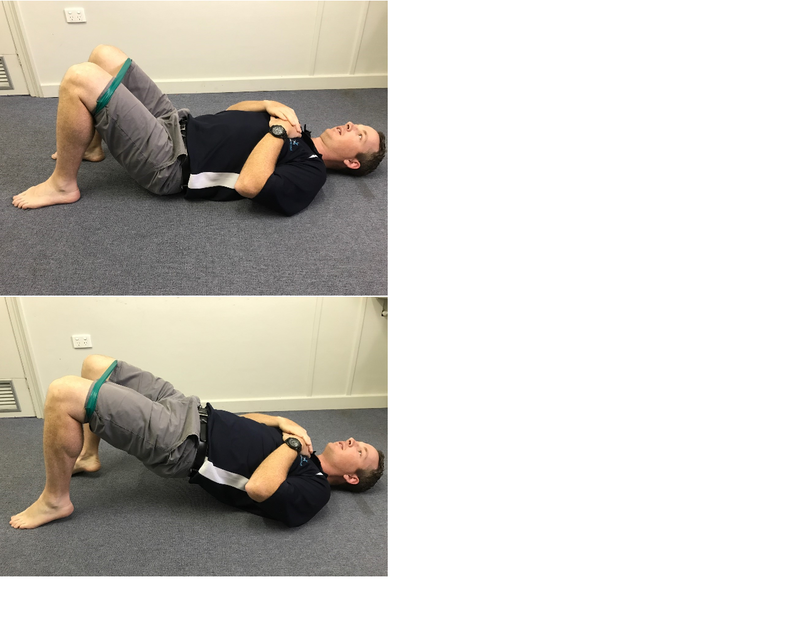 Bent knee calf raises, side-bridges and bridge with calf raise (shown below) are common exercises that can help improve the strength and function of these muscles. Once the tissues heal and recover, it is important to gradually return to running/sporting activity, as this allows the tissues to increase their strength and capacity through a process called mechanotransduction. This process is when tissues (such as muscles, tendons, and bone) gain strength through gradual loading, in the same way your bicep muscle gets stronger by doing bicep curls with increased weight/loading over a period of time. However, we must be careful NOT to overload the tissues and exceed their capacity, otherwise pathology, pain and injury occurs. 1– Seek an actual diagnosis, as this will guide your management. 2– Work hard on addressing your strength and physical limitations through targeted strength and conditioning exercises tailored to your individual needs. 3– Wear appropriate footwear and/or orthotics for YOUR feet and running mechanics. 4– Seek to have you running analysed to address any biomechanical issues. 5– Take care with the amount of running you are doing, as too much too soon could overload your tissues. Slowly build up your running time and distances, especially after a prolonged break. 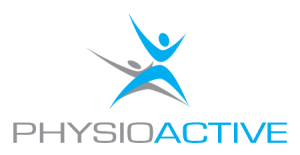 Our physiotherapist’s can help you with all of the above issues, as many of our physiotherapist’s treat runners regularly and even work with elite athletes and sports teams. Burrus, M. T., Werner, B. C., Starman, J. S., Gwathmey, F. W., Carson, E. W., Wilder, R. P., & Diduch, D. R. (2015). Chronic leg pain in athletes. The American Journal of Sports Medicine, 43(6), 1538-1547. Gabbett, T. J. (2016). The training – injury prevention paradox: should athletes be training smarter and harder? British Journal of Sports Medicine, 50(1), 273-280. Hamstra-Wright, K. L., Bliven, K. C. H., & Bay, C. (2015). Risk factors for medial tibial stress syndrome in physically active individuals such as runners and military personnel: a systematic review and meta-analysis. British Journal of Sports Medicine, 49(6), 362-9. Willy, R., & Davis, I. S. (2011). The Effect of a Hip-Strengthening Program on Mechanics During Running and During a Single-Leg Squat. Journal of Orthopaedic & Sports Physical Therapy, 41(9), 625-632.